BOUNDLESS BROOKLYN’S . 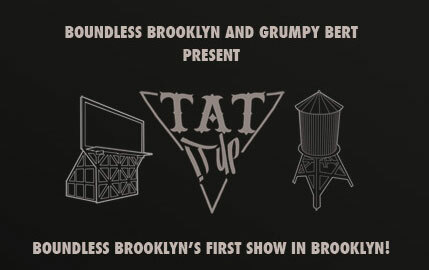 . . first show in BROOKLYN – !! !! !! 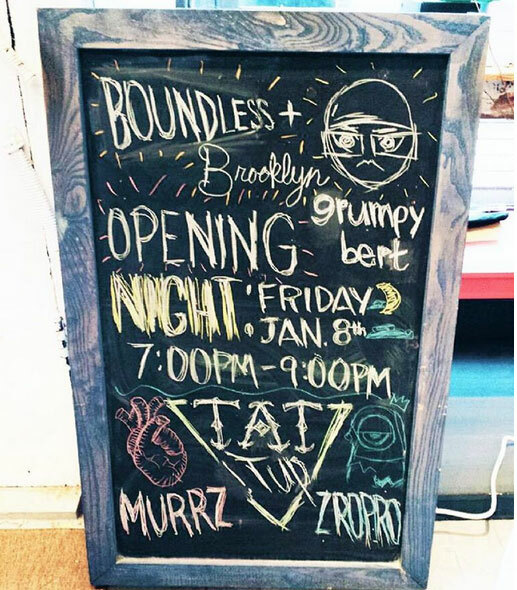 see: BOUNDLESS BROOKLYN – DIY, hell-o . . . Brooklyn !!! they have a LINK to the work/website of each artist ! !